Gas bottle storage – and is there room for a spare? 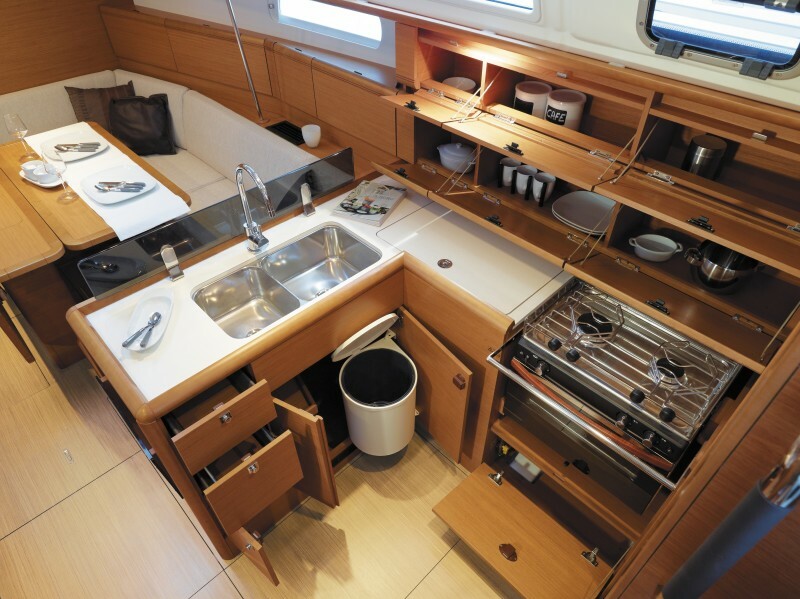 By the way – if you are looking for literally hundreds of wonderful boat galley ideas and tips – check out http://www.theboatgalley.com. Carolyn Shearlock has a wonderful website, newsletter and Facebook page with a wealth of information in there. Just look at all the fabulous storage space in the Sun Odyssey! I would have a field day putting all my sistema containers in here! !